This month’s “Savor Cooks” recipe features Pears. 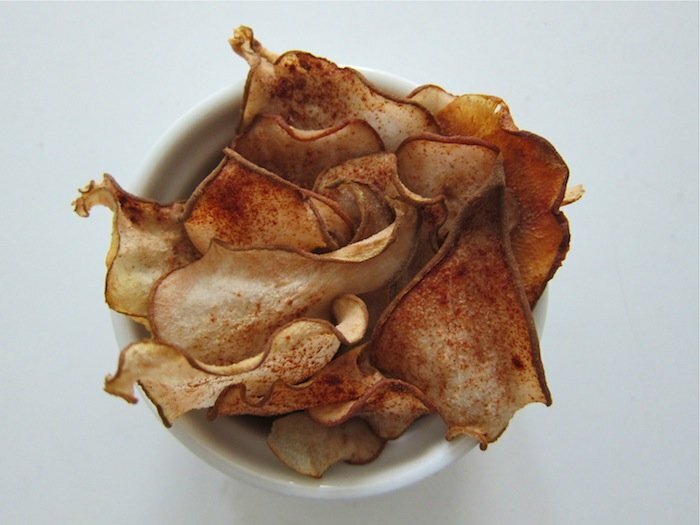 Try our recipe for Cinnamon Pear Chips from the ‘Snacks & Smoothies’ section of our cookbook. Pear season generally starts in late summer and lasts through early winter. Head to your local farmers’ market and fill your shopping bag with a variety of pears. Just like the changing fall leaves, pear types vary in color from deep red to pale green or yellow. Slice pears thick or thin, or chop into bite size pieces. Toss into salads or atop homemade pizza, or stir into oats, yogurt or pancake batter for a sweet crunch. Keep pears on the counter until ripe, then store in the refrigerator until ready to eat. Don’t forget to check out our Food of the Month post on Pears. 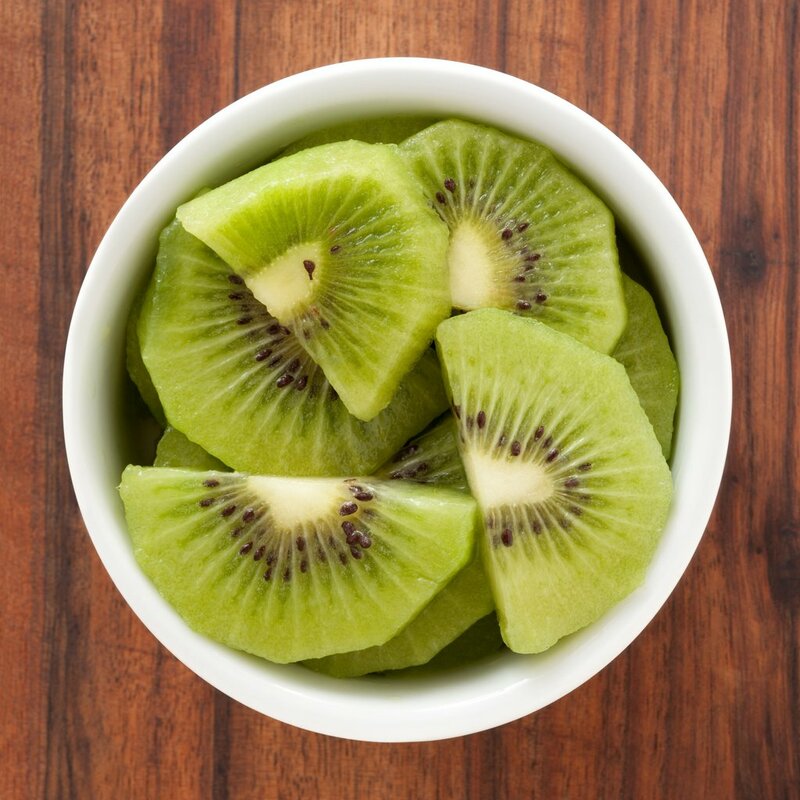 This is a perfect snack to munch on for added fiber and a simple, easy way to add more fruits when symptoms get in the way. The cinnamon highlights the natural sweetness of the pears. A+ for a no added sugar snack! Use firm, almost under-ripe pears for this recipe. That will help them keep their shape when they bake. Don’t have pears? This works great with apples, too. Preheat the oven to 275F. Line two baking sheets with parchment paper or silicone mats. Core the pears. Using a mandoline, cut the pears into 1/16-inch-thick slices. Or slice the pears thinly by hand. Arrange the pear slices on the prepared baking sheets. Sprinkle the cinnamon over the pear slices. Bake the pears until almost dry, about 1 hour, rotating the baking sheets halfway through to ensure even baking. Cool the pear chips and serve, or store in an airtight container for up to two days. Making the Cure for Stomach Cancer a Reality!